Consumers have access to many different types of welding electrodes. Each offers features that make it ideal for a certain application. In welding applications, electricity is drawn through an electrode, creating an arc of electricity at the tip of the electrode. 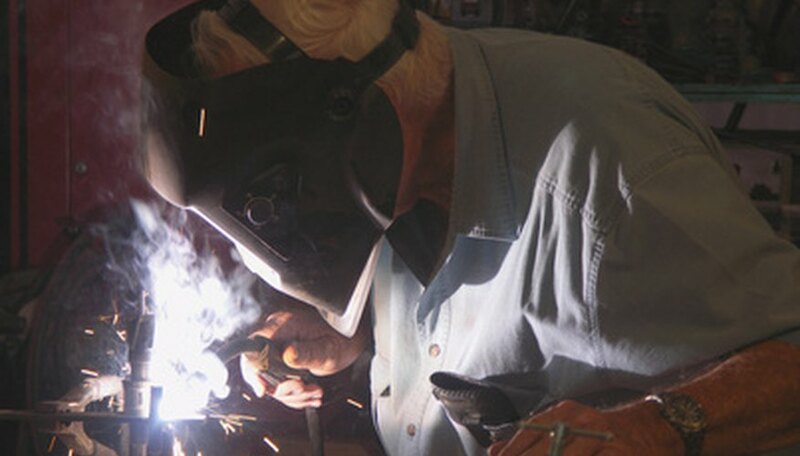 Welds are created when the electric arc at the tip of an electrode is drawn onto a work piece. Many types of electrodes melt and are transferred onto a work piece, creating a metal filler, while others do not melt and simply provide a location for an electric arc. This type of electrode is often employed for general welding applications that do not call for any special features. They also are used on farm equipment, piping, wrought iron and road equipment. 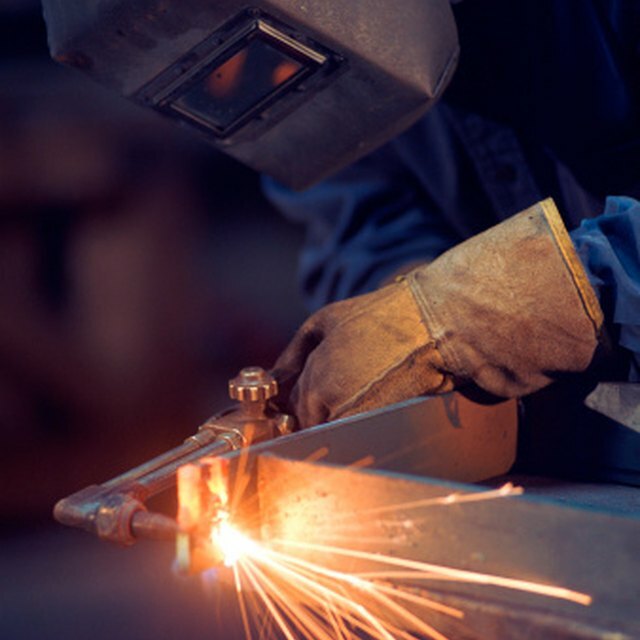 According to Metal Web News, 6011 electrodes create welds with a minimum tensile strength of around 60,000 pounds per square inch (psi). Welders can hold this type of electrode in any position to create a proper weld. 6010 electrodes are designed for use under direct currents (DC). According to Welding Tips and Tricks, 6010 electrodes feature a high cellulose sodium outer coating. 6013 electrodes are relatively easy to use. They create a softer arc that is ideal for use on sheet metal. This type of electrode is often employed for general repair on thinner materials. 6013 electrode welds offer around a 60,000 psi minimum tensile strength, according to Metal Web News. These electrodes can be held in any position and are used under either direct or alternating currents (AC). 6013 electrodes feature a high titania potassium outer coating, according to Welding Tips and Tricks. The 7018 electrode is often referred to as a “low hydrogen electrode” that features a low moisture coating, which reduces the level of hydrogen that seeps into a weld. This type of electrode produces high-quality, crack-resistant weld points with medium penetration. These electrodes must remain dry before use. The minimum weld tensile strength produced by this type of electrode is around 70,000 psi, according to Metal Web News. 7018 electrodes also can be held in any position while welding. 7018 electrodes are engineered to operate under either direct currents or alternating currents. According to Welding Tips and Tricks, this type of electrode features an iron powder, low hydrogen outer coating. Leone, Jay. "Types of Electrodes Used in Welding." Sciencing, https://sciencing.com/types-electrodes-used-welding-6854194.html. 24 April 2017.